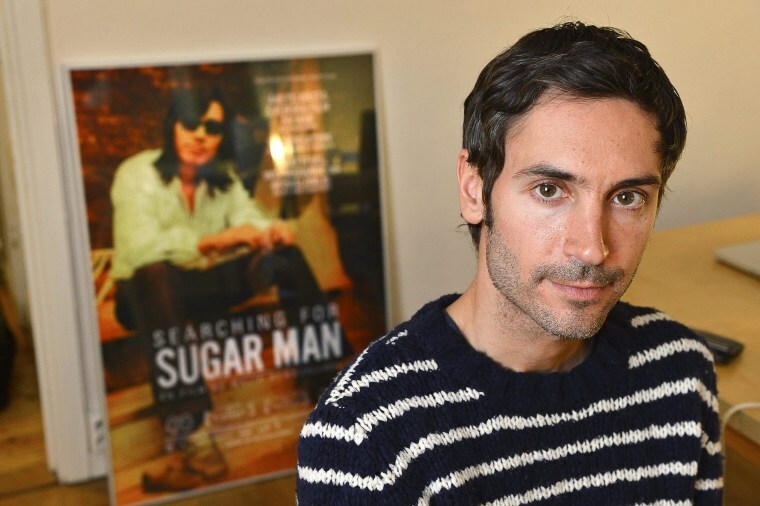 Malik Bendjelloul, the Oscar-winning Swedish film director behind the documentary "Searching for Sugar Man," was found dead in Stockholm Tuesday afternoon. He was 36 years old. Police spokesman Janne Gyllstedt said Bendjelloul's body was found around 4:30 p.m. local time. Police identified him at the scene, he said. Gyllstedt would not specify how the filmmaker died, but said no foul play is suspected. He also wouldn't say where Bendjelloul's body was found. "Searching for Sugar Man" focuses on the life of American folk singer Sixto Rodriguez. The picture won the Academy Award for best documentary in 2013.